The Health & Safety etc. at Work Act 1974, clearly states that organisations employing 5 or more people (irrespective of whether they are part time, related, relief or ad hock staff) should have in place a written health and safety policy and procedures to ensure so far as is “reasonably practicable” their health, safety and welfare is ensured. For many businesses this can be a daunting, and often confusing, prospect. It doesn’t have to be. Here at First Safety Training (Cambridge) we can help your organisation meet its health and safety obligations with little or no fuss. By visiting your offices or work site, assessing your organisation structure and understanding your company’s processes we can provide you with the written health and safety policy and any other documentation required to help you stay compliant. 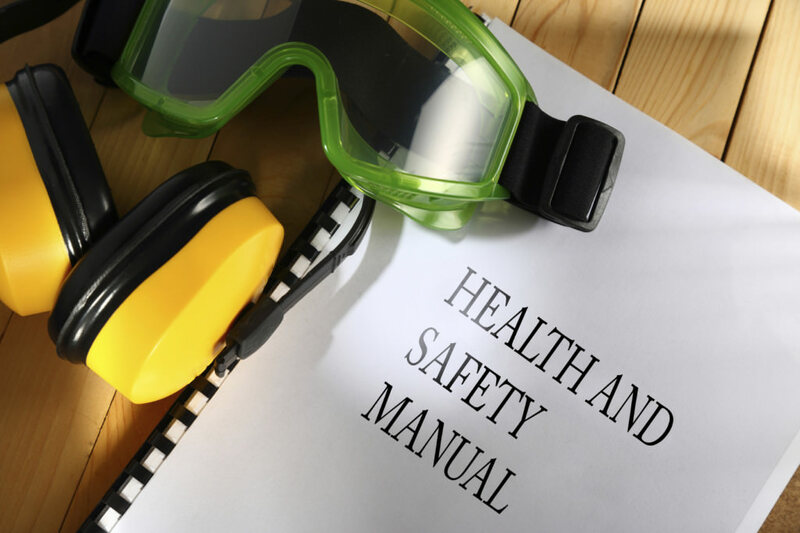 If required we will also provide all on site safety training to your nominated safety staff ensuring they are fully capable of fulfilling their respective safety roles in accordance with the safety policy and procedures you have in place. Risk assessments can often be daunting. As part of our health and safety package we can also provide in house training on the five easy steps to making a risk assessment, ensuring your staff can identify a workplace hazard and evaluate the associated risk with that hazard. By understanding the hazards staff are better placed to consider the mechanisms they can employ to reduce those hazards and control the risk. On site training exercises will allow them to experience hands on live hazards and risks in your work place. For further information on the Health & Safety Consultancy Services we can offer please see our Consultancy Page or Contact Us for further details of how we can help your organisation.